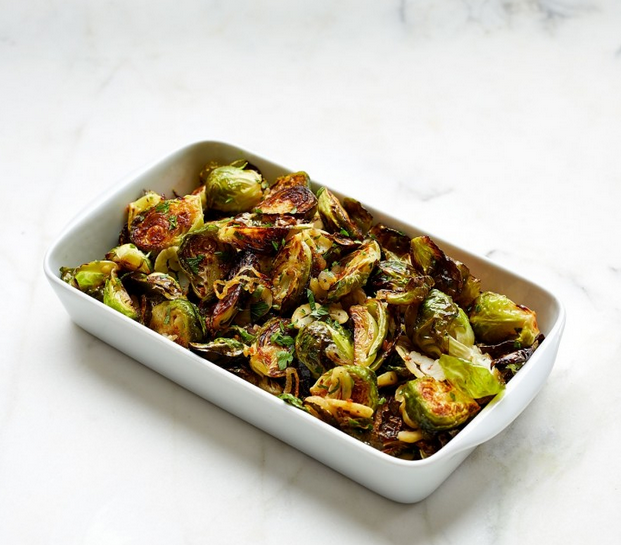 When the weather turns chilly, Brussels sprouts are at their finest. These are roasted with chestnuts, parsley, garlic, and shallots for a wonderful depth of flavor. Shipped frozen. 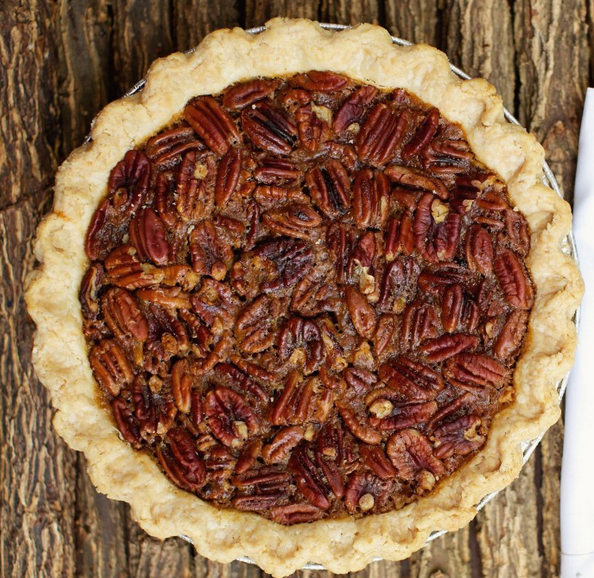 We’ve had a lot of pecan pie, yet Southern Baked Pie Co.’s version, made from a recipe passed down through the generations, tops our list. It’s chock full of roasted Georgia pecans, mixed with rich caramel and baked until golden in an all-butter crust. 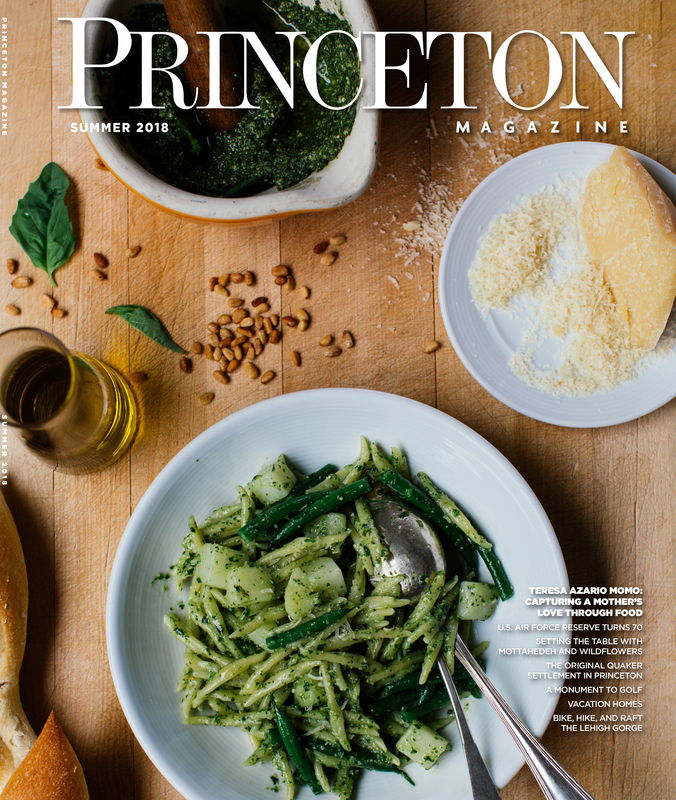 Just add cheese, charcuterie, or both for a unique, gorgeous, and delicious spread. 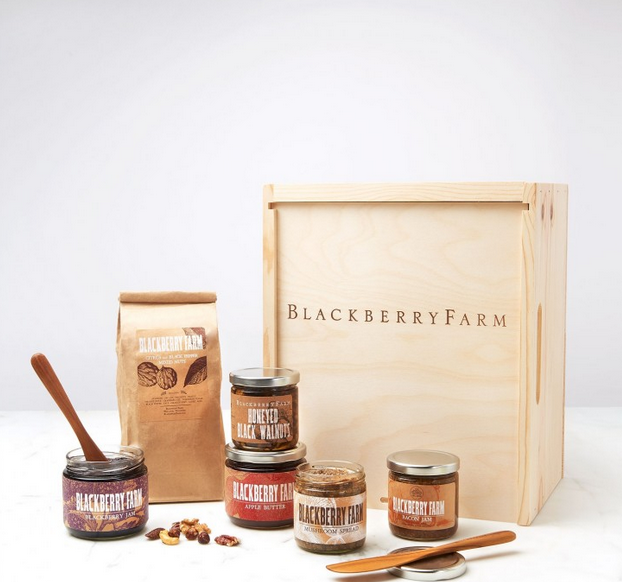 Includes Blackberry Farm Citrus Pepper Mixed Nuts, Bacon Jam, Mushroom Spread, 2 Spreaders, Honeyed Black Walnuts, Blackberry Jam, and Apple Butter packed in a wooden box. 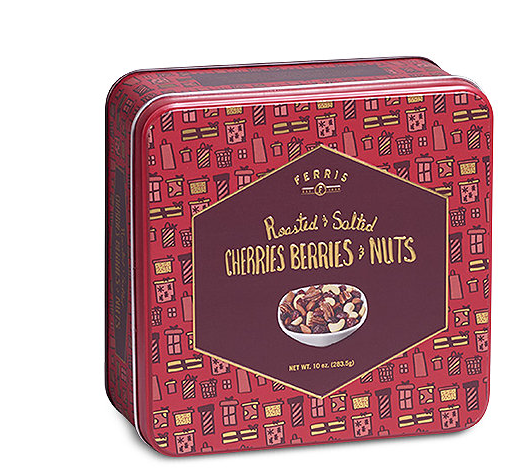 Sweet and salty come together in perfect balance in this gift tin from R.H. Macy’s, just loaded with premium almonds, pecans and cashews plus cherries and dried cranberries. 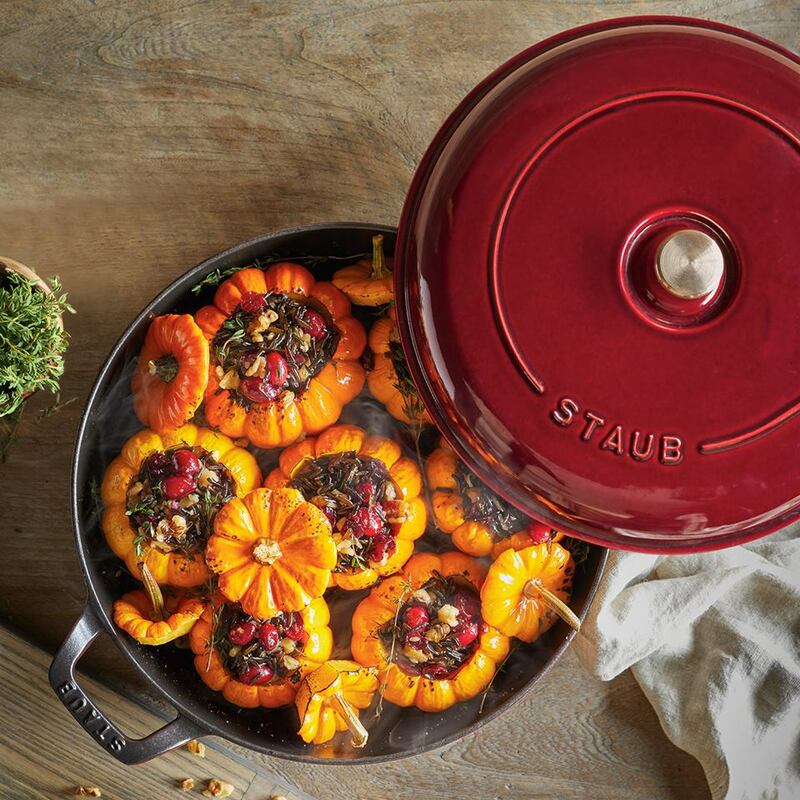 Streamline Thanksgiving dinner prep by letting us help out with the sides. 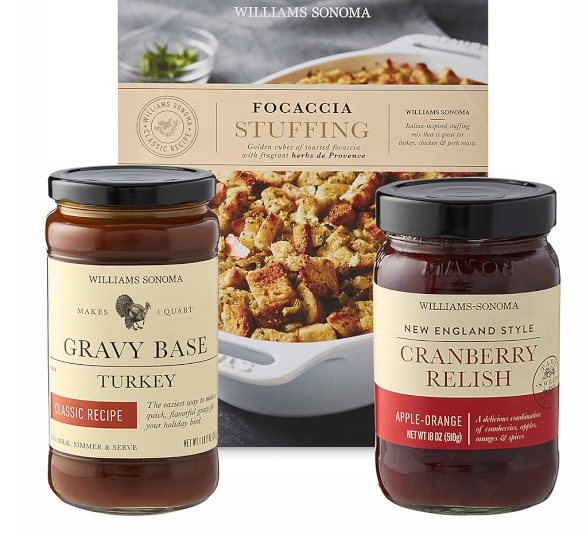 Our signature set includes our premium turkey gravy starter, focaccia stuffing mix and ready-to-serve cranberry relish. 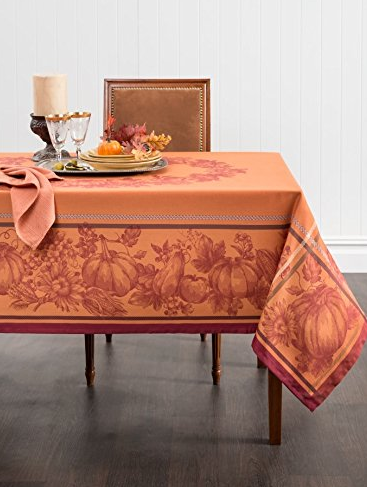 Turkey Gravy Base: We blend our concentrated base from the best ingredients, so you can be sure your rich, savory gravy will taste just like it was made from scratch. Focaccia Stuffing Mix: For exceptionally tender, fluffy stuffing, our mix combines cubes of hearth-baked artisan focaccia with aromatic herbs. 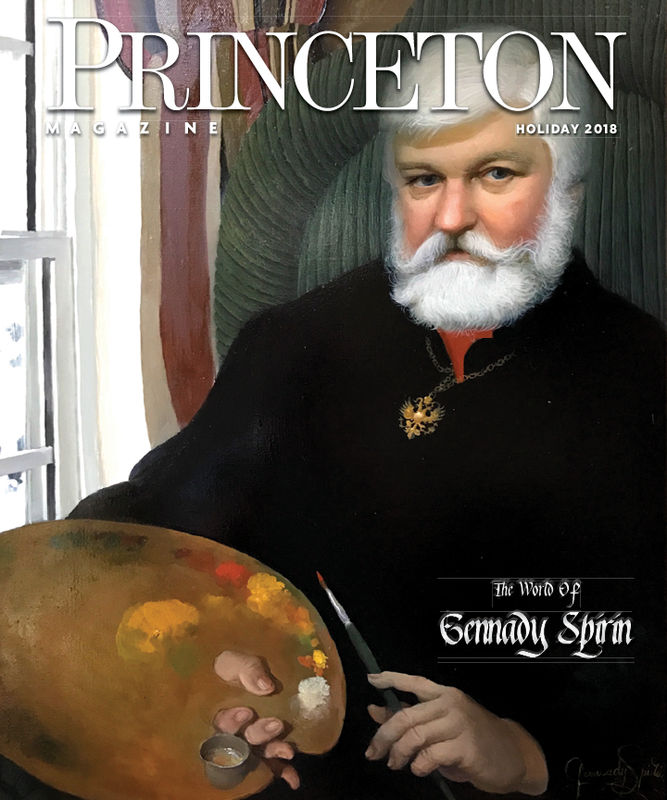 Cranberry Relish: Our ruby-red fruit relish combines fresh and dried cranberries with sweet apples and tangy orange peel, highlighted by a special blend of fragrant spices. 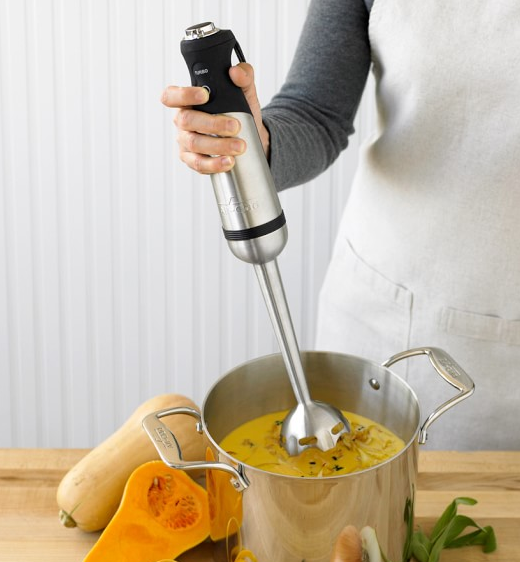 Make quick work of countless food-prep tasks with All-Clad’s high-performance immersion blender, which offers superior versatility and unsurpassed efficiency. Its powerful motor blends foods in seconds, from thick milkshakes and homemade mayonnaise to baby food and delicate sauces.